As a commercial facility manager, you are tasked with finding ways to continually improve the quality of your building while containing or reducing costs. Not to mention, you have to keep your tenants happy. These expectations demand strategic decision-making around your mechanical and operational systems. And HVAC is no exception. How else can you support your team with the resources that they need to keep your facility in working function, efficiently and on budget? When it comes to choosing your HVAC service provider, you want more than a contractor – you need a partner that will teach your team to maintain and oversee your equipment, and who will respond in a timely manner when a situation escalates. You, your team, your equipment, and your tenants should be the heart of that relationship. At Reitmeier, we take a holistic, diligent approach to HVAC service and maintenance. Our team works with facility managers to identify, develop and implement strategic HVAC solutions that maximize the life of your equipment, reduce your cost structure, and keep your tenants comfortable. Make more efficient use of your time by reducing the need to field tenant HVAC complaints. Ensure the satisfaction of your tenants by selecting a provider that responds efficiently and effectively to service requests. 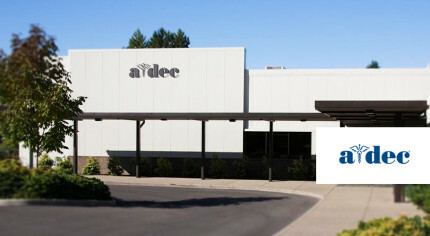 Maximize your HVAC ROI by choosing a provider that protects the life of your equipment. 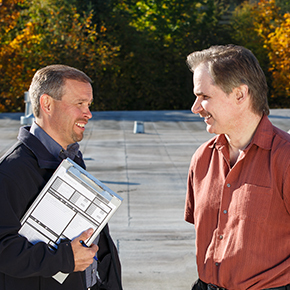 Reitmeier has been helping facility managers oversee and maintain their HVAC operations since 1984. Our core values and belief in diligent, sustainable service are the foundation for our professional partnerships, and we hold ourselves to those standards each and every day. Reitmeier is a trusted ally for commercial facility managers, and we’re leading the way in cost effective HVAC services and maintenance for the Portland and SW Washington markets. Want to learn how partnering with Reitmeier can make your HVAC operations more efficient? Click here to get in touch!